The woman that saved my life with her wedge sneakers is taking her God-given talents to Hennes & Mauritz. 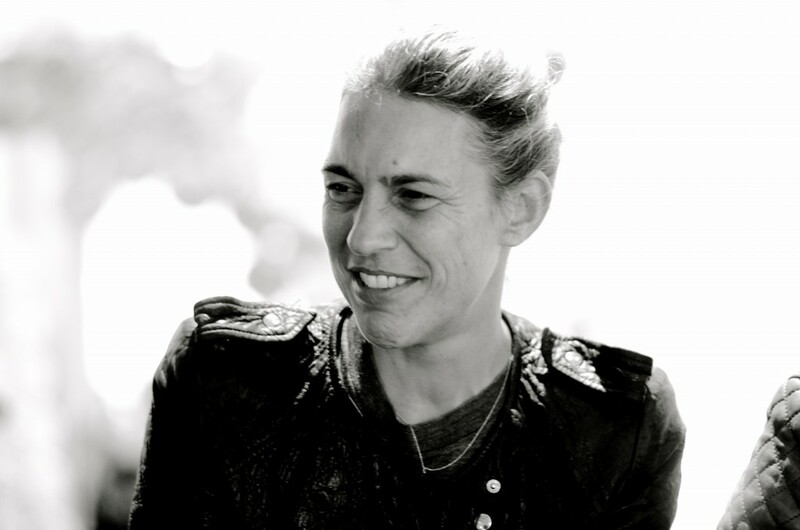 Isabel Marant is the latest designer to head a collection for H&M. The designer whose wares feature a “no muss, no fuss” take on Parisian rock ‘n’ roll sexiness will partner with the mid tier retailer on a line of separates and accessories for women, children and men, Marant’s first enterprise into menswear and children’s looks. The pieces can be mixed and matched upon one’s own personal sense of style, another typicality of Isabel’s aesthetic. The line will include 20 pieces for men with five accessories while the range for kids will vary with 30 items of clothing and 10 accessory choices. Margareta van den Bosch, creative advisor for the Swedish brand sees Marant’s eye for detail as the nucleus for her much deserved success. In the clip below, Marant waxes about her designs and the French “look” we’ve grown to love. This is, by far, one of the best collaborations for H&M. Not saying the others weren’t magnificent, but Marant and H&M make a great deal of sense. Their styles run parallel. The collection will be available in 250 stores worldwide November 14, 2013.